Action for Hope launched its new program, Landscapes Of Hope, on Saturday 27 October 2018 in Metro AL Madina . The new initiative for networking and joint action among civil society organizations addressing social change issues. 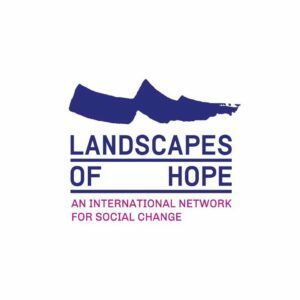 Landscapes of Hope is a network and a platform to advocate and explore ways of bringing together active civil society players from different sectors to address social change issues. It aims at raising awareness about challenges to social change in different contexts, and also at identifying and engaging with organizations and movements in different parts of the world.